So now that winter is officially here, do you begin to wear fragrances on the warmer and heavier side? What do you wear in the colder months? I have recently discovered Narciso Rodriguez For Her and am seriously in love – pure musky heaven and perfect for winter. 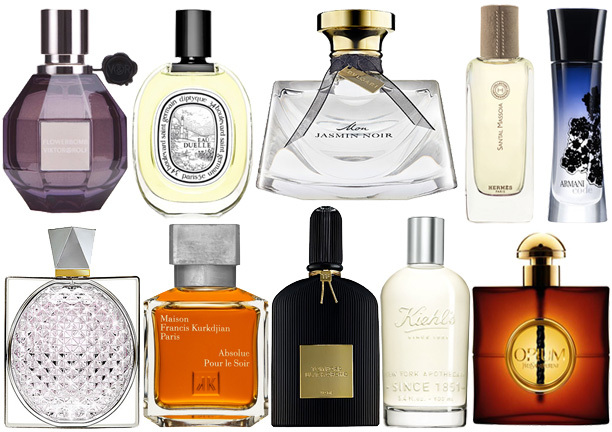 We have Opium, Black Orchid and Absolue Pour le Soir currently in stock from this list. Why not update your winter fragrance wardrobe? Try something new maybe. Purchases can be made at www.scentsamples.com.au. What Does Your Perfume Say About Your Personality?